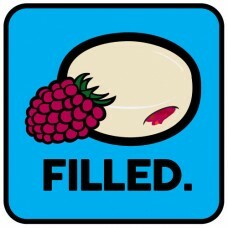 T.H.E. 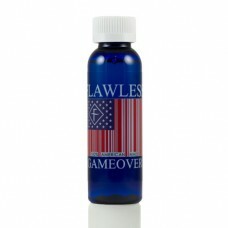 has been designed to mimic the throat hit that you would receive from an e-liquid that contains nicotine. 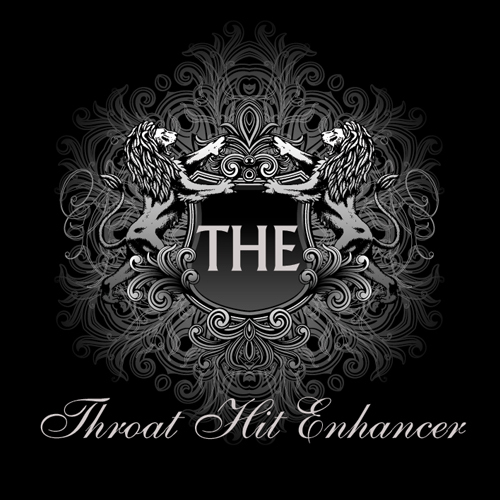 T.H.E. 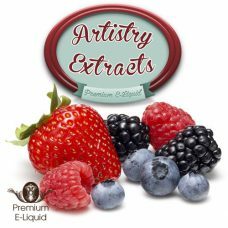 is nicotine free and made with natural extracts. 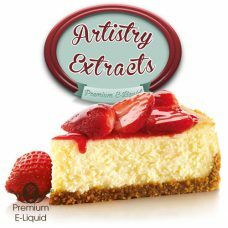 This is a great option for people that want to enjoy a nicotine free e-liquid with an extra throat hit. 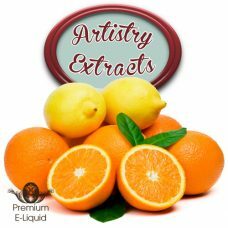 If you have ever had an e-liquid that you thoroughly enjoyed, but it lacked in throat hit, Try T.H.E. Please be aware that this is quite strong and must be used with extreme care. 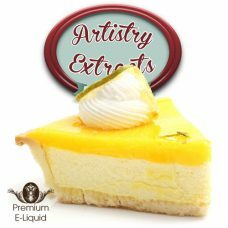 How to use: Only use one drop at a time in your clearomizer or e-liquid bottle until you reach the desired outcome, using too much can render your e-liquid unusable. 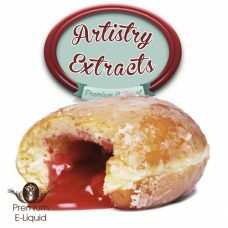 Do NOT use this throat hit enhancer straight, this is an additive only and MUST be used in conjunction with your e-liquid.